Kingston offers a variety of RAM modules for a variety of computer systems. The K1N7HK-ELC is aimed primarily at owners of a desktop PC who want to make a simple upgrade. Kingston offers a variety of RAM modules for a variety of computer systems. The K1N7HK-ELC is aimed primarily at owners of a desktop PC who want to make a simple upgrade. Likewise, the memory module is of course suitable for replacing a defective RAM latch to quickly reap the benefits of a fully functional and reliable system. 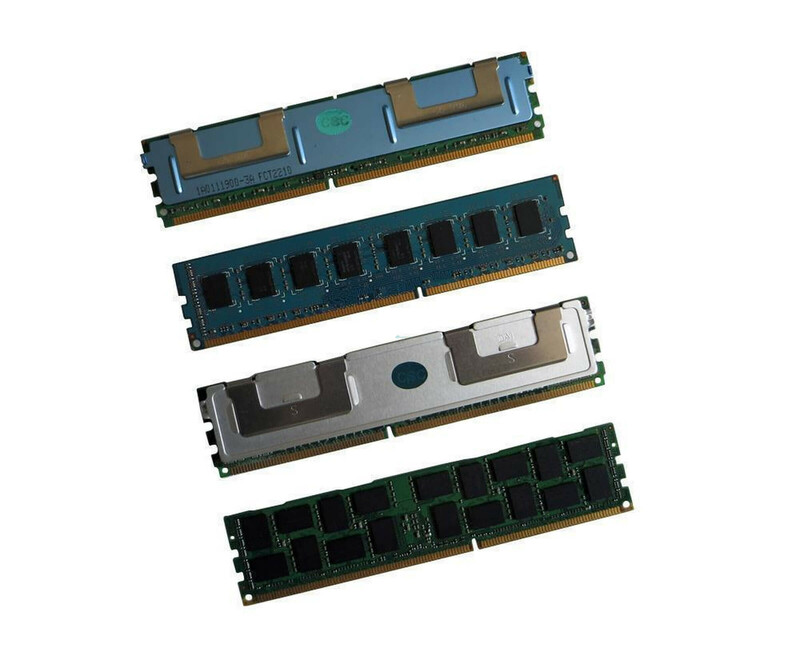 The Kingston K1N7HK-ELC memory has 2 GB of DDR3 SDRAM ready. On the one hand, this is an important feature in terms of compatibility, on the other hand, this has the greatest impact on performance. In addition, it is a DIMM module, which is why use in a notebook is not possible. It is therefore essential to check the relevant information in the data sheet or manual of your PC system before purchasing. There should also be information about the memory clock rate, the Kingston K1N7HK-ELC 2 GB DDR3 RAM can be a maximum of 1333 MHz. Look for the alternative name PC-10600. Operation at a lower rate is also possible. To use the Kingston K1N7HK-ELC 2GB DDR3 memory, usually only the PC case needs to be opened. Then simply insert the DIMM in the corresponding slot of the mainboard to use it the next time you work with the PC. Further installations or settings do not have to be made.